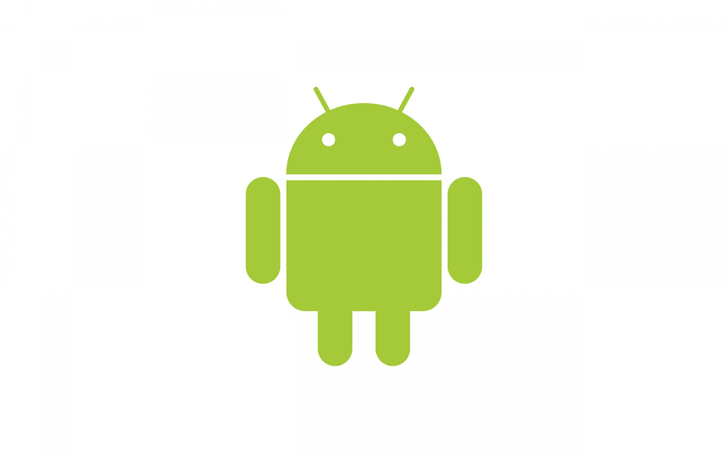 Apple gets all the attention, but Android remains the world’s biggest operating system. You find it everywhere, which means it absolutely must work on devices of every size, shape, and spec. Now that you can use Android apps on ChromeOS, that opens them up to gadgets with trackpads, keyboards, pens, and who knows what else. Android works in your car, on your TV, and on your face. All of which makes being an Android dev complicated, and gives Google a lot to consider as it works on upgrades. Google just released a few tidbits about the next version of Android, which arrives later this year and is known for now as Android O. (Not that I’m speculating, but Android Oreo? Android Oh Henry? Android Orange Slices Because You Should Eat Healthy Now?) No word yet on a roof-raisingly cool new feature like Assistant, but O offers enhancements that appear designed to help developers build apps for the en tire Android ecosystem. The crew in Mountain View appears obviously concerned about your phone’s battery life, because Android O will keep apps from sucking down more than their fair share of juice. Android O places specific caps on “implicit broadcasts,” which wake up background apps when you connect to Wi-Fi or take a picture. It also limits what an app can do in the background. If you’ve ever checked your battery settings only to discover an app you haven’t used in three days sapped 34 percent of your power, this is very good news. If you own an entry-level phone with a small battery and poor connectivity, it is even better news. To help curb notification overload, Android O features something Google calls “notification channels” that let developers segment different kinds of notifications—political news vs. sports news, maybe, or text message alerts from your family vs. everyone else—and control them individually. The notification shade also groups notifications by channel, making skimming through them easier. Most of the other new stuff is aimed at making Android better across devices and form factors. Android O standardizes what happens when you press an arrow key on your keyboard, and supports adaptive icons that better match those on whatever screen and layout you’re looking at. It supports third-party calling apps, so you can take all your calls through WhatsApp or Telegram. Picture in Picture now works on phones and tablets, and even lets you launch windows on secondary displays. Apps can access more fonts and a wider color gamut. And, in a move sure to save the sanity of complicated-password-havers everywhere, a new Autofill API lets you use an app to fill in passwords, addresses, and more. Google won’t formally launch Android O until the I/O conference in May. Count on more features to come. Google timed this result mostly to get devs thinking and planning, and perhaps even start tinkering (Google calls it a “canary” release, which is only slightly too ominous). It provides another clear indication that Android is much more than a wildly popular mobile operating system. Google clearly considers it the everything operating system, one capable of powering your phone, your TV, your car, your tablet, your computer, your watch, your lights. Until now, Android has been an excellent phone OS haphazardly tacked onto everything else. Google hopes to make it a single platform that works and looks right, no matter what you’re looking at. It’s getting there, one adaptive icon at a time.